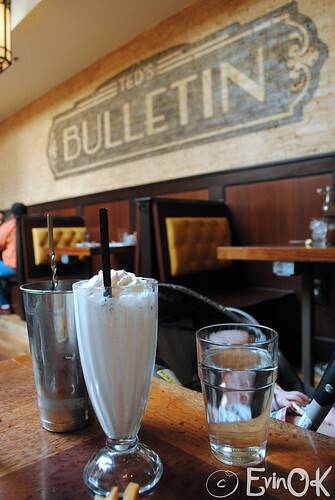 My Favorite Things in Washington, D.C. Growing up inside the Beltway meant Smithsonian museums on weekends and field trips, boating on the Tidal Basin, picnics by the Washington Monument, and generally enjoying DC as my hometown. So, I’m sharing my top picks. There are so many more wonderful places, especially given I’ve not lived in DC since 2004, so this is just a jumping off point. This is usually my checklist for my annual visit home. Which is popping up unplanned this year with a family emergency, so you’ll notice I’m slowing down to one post per week and fewer Instagram posts for May and June as I focus on my family’s needs. Then I’ll resume my usual twice weekly posts in July. We’ll kick things off with another interview in my ‘Interview with an Inspiration‘ series. Don’t forget to check out Part One in my two-part DC-focused blog post series. I’ll add a Part Three in July after things return to normal. 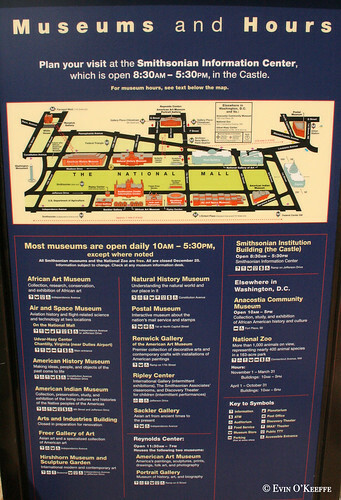 American History Museum (I love the bread pudding in the Jazz Cafe on the main floor). 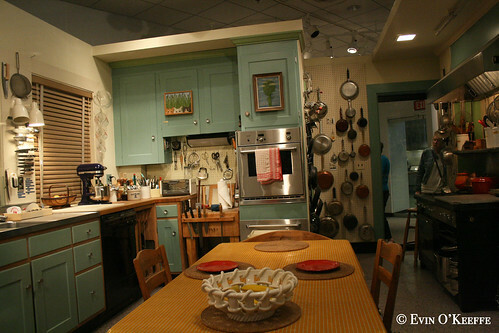 Don’t forget to check out Julia Child’s kitchen. Arlington Cemetery just across Memorial Bridge from the Lincoln Memorial. 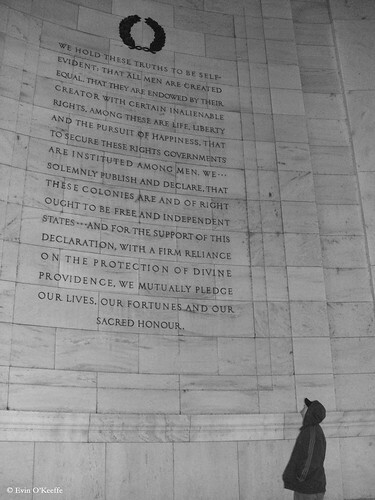 It is a monument of sorts to the dedicated men and women who have given their lives for the life, liberty, and pursuit of happiness of their fellow Americans. 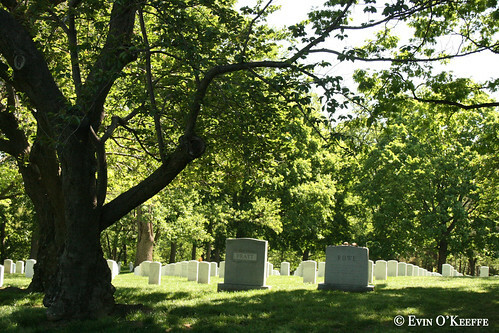 Most notable for visitors are the Custis-Lee Mansion, the Kennedy grave sites and the Eternal Flame, and the Tomb of the Unknown Soldier. Many, including I, have family who have served our country in the military and are now interred at Arlington so even though it is a popular destination for tourists, I still see it as a final resting place for thousands of Americans who looked, worked, and gave beyond themselves for something they believed in. 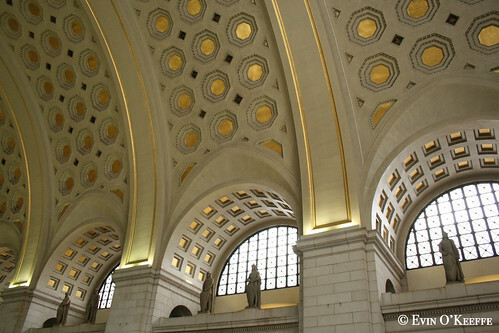 B. Smith’s at Union Station (I’m in LOVE with the architecture there and the coffered ceiling). 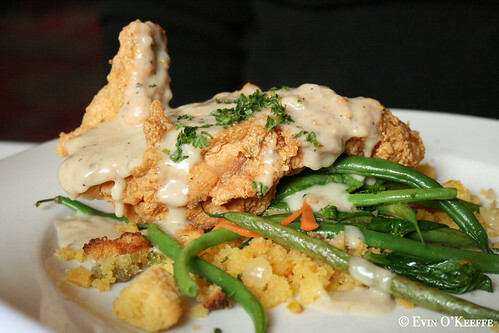 Known for its southern hospitality and rich cuisine, B. Smith’s served up everything on my wish list – sweet tea, fried green tomatoes, cornbread muffins, biscuits, catfish fingers, and sweet potato pie. Occidental Grill in the Willard Intercontinental Hotel on Pennsylvania Avenue just west of the White House. This is the hotel where the term “lobbyist” was coined and the place where Martin Luther King, Jr., stayed while in town to give one of his most memorable speeches ever. For an authentic mint julep made according to Henry Clay’s own recipe, visit the hotel’s Round Robin Bar. Shanghai Village, Bethesda, MD – veggie dumplings, Peking duck, filet with scallops, string beans. Manoli Canoli, Chevy Chase, MD – pizza! 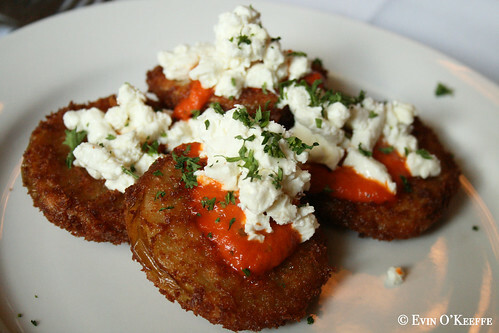 Harris Crab House, Kent Narrows, MD – crab cake! Part two focuses on a seven-day itinerary that breaks down attractions by locality and includes a day trip or two. But in general, I highly recommend Mount Vernon for a day trip and Colonial Williamsburg for an overnight getaway (it’s a bit of a drive for one day unless you hire a driver). My advice to visitors is to take METRO which is easy, clean, and fast for getting around the greater Washington DC area. Just remember that you need your pre-paid METRO card to enter and exit and DO NOT EAT OR DRINK in a METRO train. This is punishable by fine or arrest as we learned from Fawn Hall’s mistake in 1987. In fact, from what I can tell the WMATA police have their own set of rules so just because something is legal doesn’t mean they won’t fuss at you about it so when in doubt, don’t do it on METRO. Washington, D.C. is defined by four quadrants: NW, NE, SW, SE. Northwest is where you will probably spend your time. This section of D.C. is comprised of many neighborhoods, each with its own charm and personality. SW is small since it was the part of DC taken back by Virginia way back when. Some find the streets confusing, but if you know the rules you will always know exactly where you are just by looking at the nearest intersection’s street signs (just remember that the quadrants are key). The Capitol Building is the center of everything. All streets and addresses are numbered based on their location from the Capitol. A building’s street address signifies its distance from the Capitol in the direction of the street (north-south or east-west). All East-West Streets are alphabetical. There are three alphabets (none include X, Y, Z). Starting closest to the Capitol, the first alphabet streets start with “A Street” this follows the alphabet as you go away from the Capitol with one exception, there is no J in this alphabet and “I Street” can sometimes be referred to as “Eye Street” and the same sometimes goes for “Q Street” or “U Street”. 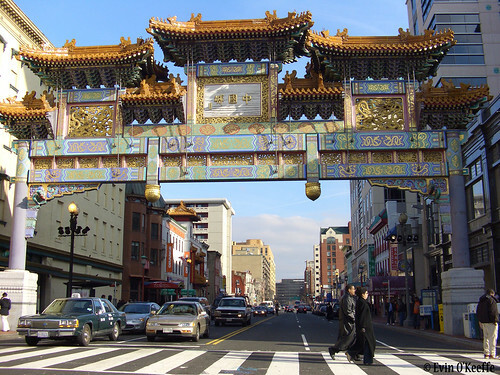 The second alphabet is two-syllable words (example: “Calvert Street”). The fourth alphabet is three-syllable words (example: “Brandywine Street”). There are some other tree names used as a fourth alphabet, but only in part of NW as it approaches Maryland. Non-Street names do not follow this, so beware Place names. State names are Avenues and run diagonally, intersecting with Avenues & Streets at traffic circles. Washington, DC is served by three airports. Reagan National Airport (DCA) is about 20 minutes from downtown, Dulles International Airport (IAD) is 45 minutes from downtown, and Baltimore-Washington International Airport (BWI) is about 1 hour from downtown. They each are serviced by the major commercial airlines and fares are competitive. You have many choices to get from each airport depending on your time and budget. Taxis are the quickest. Downtown Washington is Metro (our subway) accessible from Reagan National Airport. The Washington Flyer Coach service operates between Dullles International Airport and the West Falls Church Metro station. For information, contact: 1-888-WashFly. Express Metro Bus #B30 departs operates between BWI Airport and the Greenbelt Metro station (departs the main BWI terminal Lower Level, Pier East). For more information, contact: 202-637-7000. Check to make sure this information is accurate at your time of travel as times, options, or routes may change. I have had this list for about 15-20 years (I can’t remember where it came from) and we’ve added to it as we encounter something new. This entry was posted in USA and tagged washington dc.